South Australian native fits team qualities says team owner. 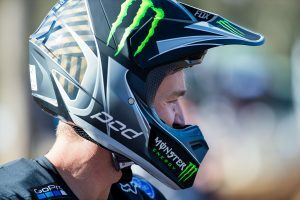 CDR Yamaha Monster Energy team owner Craig Dack believes the outfit’s operations and resources will further elevate newly-signed athlete Kirk Gibbs in the later stages of his career. 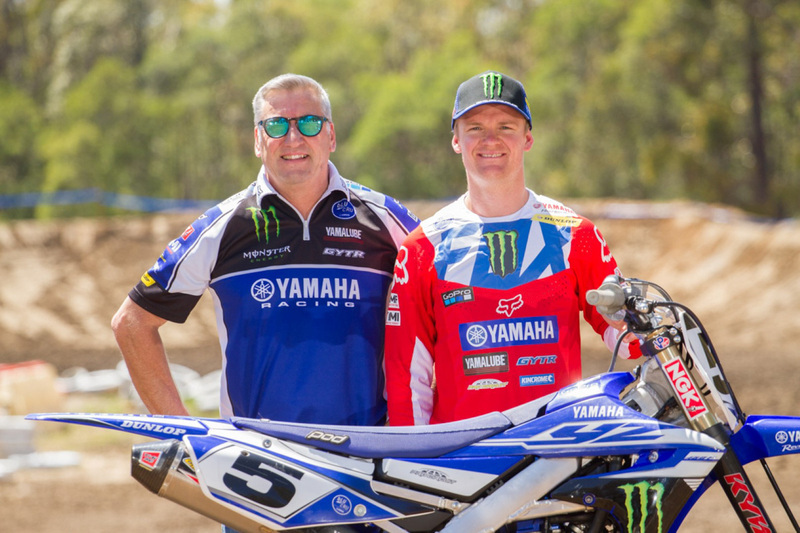 Gibbs, a former MX1 champion and multi-time representative of Team Australia at the Motocross of Nations (MXoN), fits the mould of a CDR Yamaha lead rider, being experienced and well credentialed. 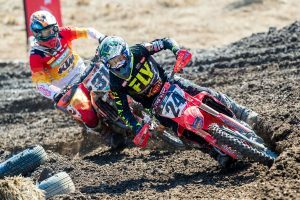 Multi-time champion Dack has bred a number of title holders through his organisation, assisting riders such as Jay Marmont, Josh Coppins and most recently Dean Ferris to the MX Nationals MX1 crown, winning nine of the past 12 premier class championships in the domestic motocross series. Gibbs will ultimately replace US-bound three-time Australian MX1 champion Ferris, while his former KTM Motocross Racing teammate Luke Clout is expected to join him under the factory Yamaha awning – an announcement due imminently.